When life gets tough or the need to succeed is overwhelming, many people turn to motivational quotes for a bit of inspiration. Even the most successful people have had days where they needed to glance at an inspiring quote to remind them of their goals and ability to succeed. 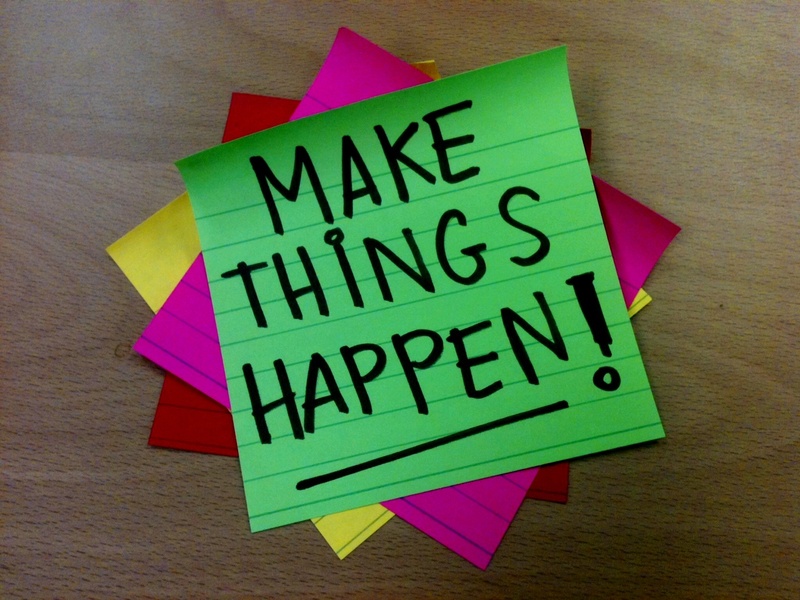 This need is why motivational quotes are some of the most-searched phrases every day. There is a plethora of motivational quotes accessible on the internet or in books that resonate with those searching for them. With so many quotes out there for people to choose from, what makes certain ones stand out? What has made some sayings become celebrated parts of society’s vocabulary and mantras for generations? What’s more important than an energized team to start the new year? Nothing. 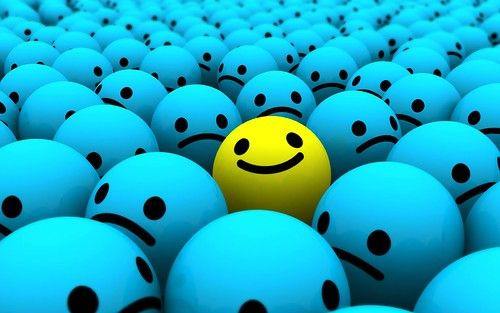 Nothing beats a smiling face, a go-getter attitude, or a true passion for doing the work your company is made to do. But sometimes, last year’s short comings can trickle into the attitude of the new year– and it’s important to fix that before it becomes a trend. When it comes to selecting a keynote speaker, there is such a wide array of speech topics, personalities, expertise, and delivery style that selecting a speaker can sometimes be a daunting task. To make it easier, below we’ve defined some of the most common speech topics today, as well as providing a number of the most requested speakers for each of these areas. In his new book, Captivology: The Science of Capturing People's Attention, Top 10 Tech Journalist and Silicon Valley Insider Ben Parr writes about how to get noticed in a world of information overload and diminished attention spans. The author is quick to point out that it’s not a book for self-promoters but, instead, a book about “…capturing the attention for the great ideas, the great art, the great projects that you have.” Captivology is a story of "our relationship with attention and how capturing it can transform everything you do." Welcome to the world of Ben Parr. Allen West - During a time where political parties have never been more polarizing, Allen West is proof that race does not determine political affiliation. Born in 1961 in Georgia, West is a Republican and former member of the U.S. House of Representatives. He served in the US military from 1983 to 2004, retiring as a Lieutenant Colonel. During his tenure in the military, he received several awards including the Bronze Star and the Army Commendation Medal. 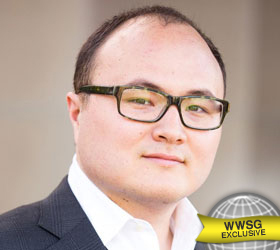 West speaks for his strong conservative values as well as a firm education. He is considered a star member of the Tea Party Caucus, where he has repeatedly fought the notion that the movement was motivated by racism, and instead believed it appealed to the conservative values he was raised to honor. His views and affiliation have shown the Grand Old Party can appeal to members of any race and background, and consistently works to prove it, inspiring many others to join the fray. 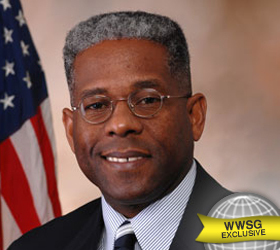 Learn more about Allen West here. Motivational speakers are captivating keynotes who often take us on incredible journeys and connect with audiences in ways no others can. They also motivate us publicly via social media outlets, which is a great way for these speakers to find a new audience to reach. The five speakers highlighted below keep active Twitter feeds full of tips, advice and enough motivation to keep you focused and on track for your day. Motivational speakers are people who make a difference. When it comes to changing the world, there may be no better motivation than a promise. Nancy Brinker promised her sister, Susan Komen, that she would raise awareness of and to help find a cure for breast cancer. Unfortunately, Susan passed away in 1982 at age 36. At that time, no one was talking about breast cancer. It was a quiet disease that no one wanted to talk about or share. Yet today, we’ve likely heard of or known someone touched by breast cancer and the whole month of October is now dedicated to its awareness, detection and eventual eradication. Treatment has made many advances, yet breast cancer still is a terrifying diagnosis; thanks to early detection and other improvements, millions of women do survive breast cancer. In 2012, it is estimated there will be over 225,000 newly reported incidents of women diagnosed with breast cancer within the US -- and that nearly 40,000 of those women diagnosed will not survive. 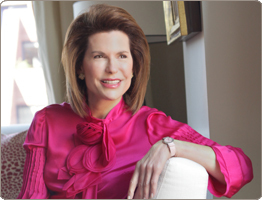 Nancy Brinker took the initiative after losing her sister to establish the Susan G. Komen for the Cure foundation. The foundation pioneered cause-related marketing initiatives that led to new legislation, greater government research funding and billions of dollars spent on awareness and research. Today, Susan G. Komen foundation is the largest network of breast cancer survivors and activists in the world. From an inauspicious beginning at a kitchen table to one of Biography Magazine’s “25 Most Powerful Women in America” and Ladies Home Journal’s “100 Most Important Women of the 20th Century”, Nancy Brinker shares an empowering journey which resonates with women executives, entrepreneurs and business leaders. We all have the power, as an individual, to make a difference in our workplace, our community and in our home. Turning adversity into positive change for the greater good is an important aspect of today’s challenging economy. By motivating and empowering our associates, we create the opportunity for them to add more value to the team, thereby gaining greater confidence and job satisfaction for them and increased productivity and organizational strength for the firm. Selecting a speaker with a story that transcends the status quo and resonates with an audience is important. Whether your event is related to health care initiatives or business motivation, having a powerful woman leader such as Nancy Brinker will make a lasting impression on your audience.